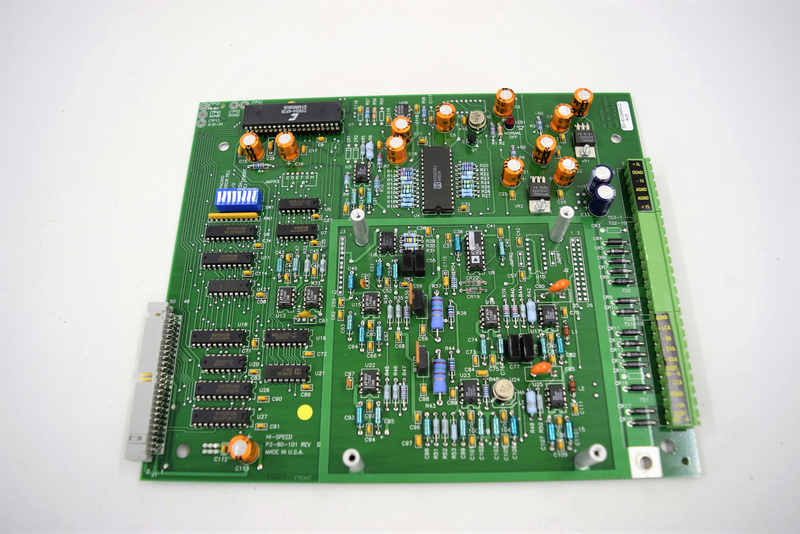 HI-SPEED Checkweigher Processor Boards P2-80-101 Rev D CPU/ Processor . New Life Scientific, Inc. Removed from an older working machine.